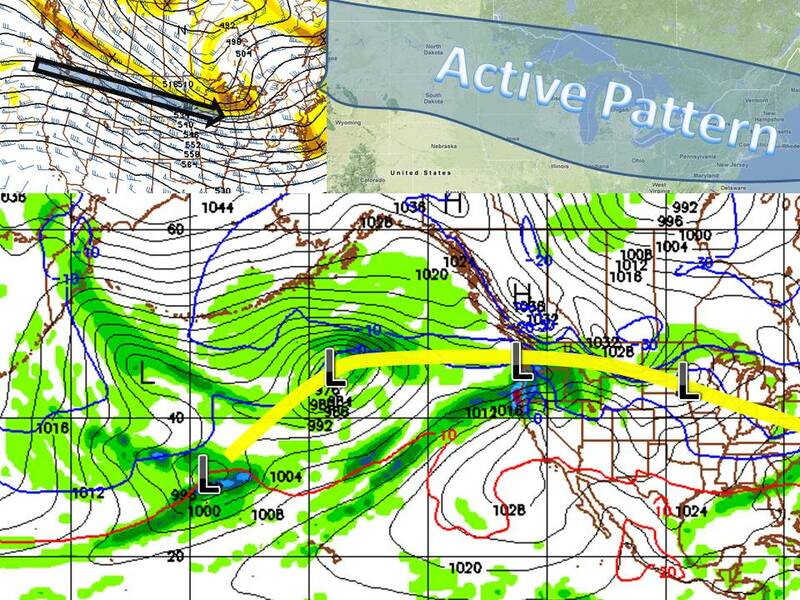 An active pattern has now set itself up in much of the northern half of the country. Seattle is seeing their heaviest snows in a quarter century and will continue to get bombarded with storms these storms will then progress WSW into the great lakes and northeast. The storms will bring usually bring a quick warm up followed by snow/rain followed by colder air. Meanwhile, the southern half of the country will stay warm and relatively inactive. 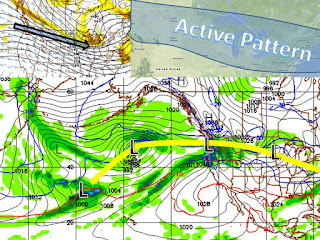 The pattern looks to stick around for at least two weeks so get ready!